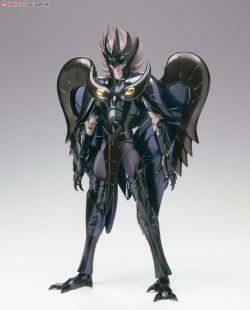 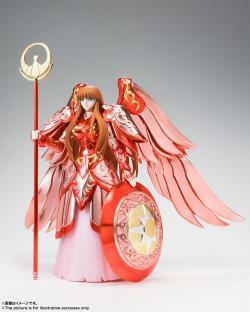 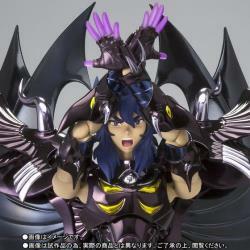 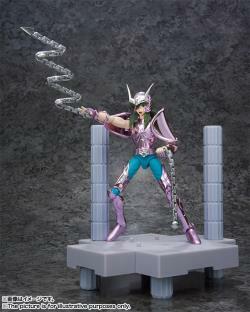 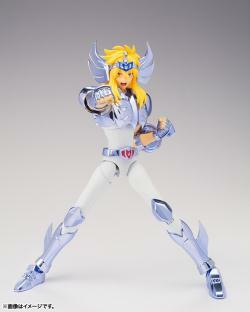 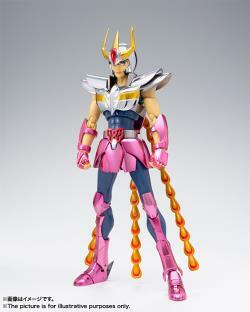 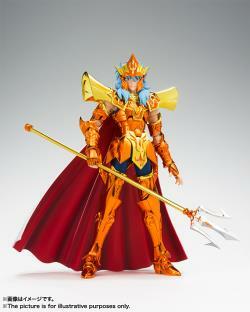 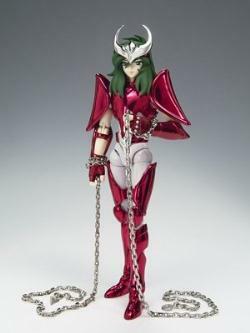 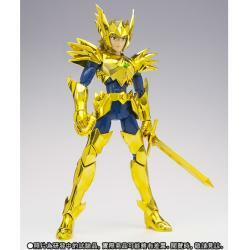 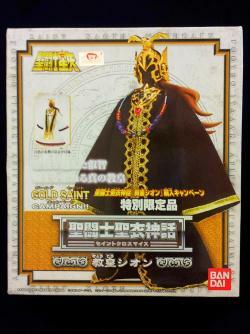 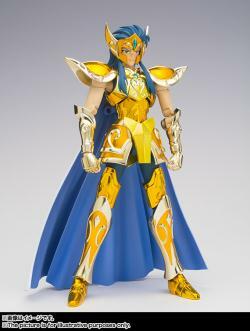 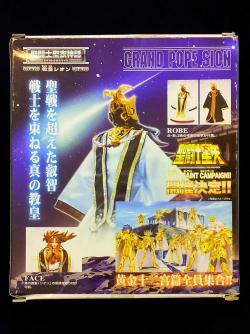 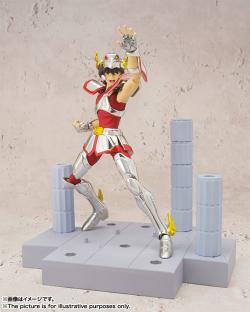 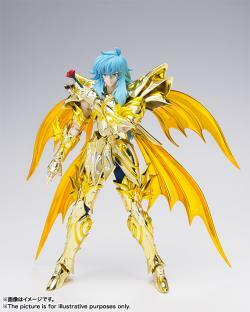 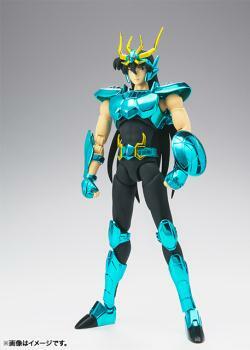 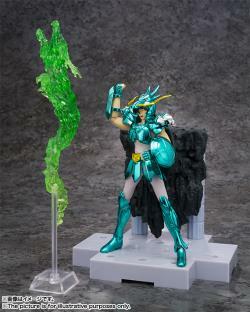 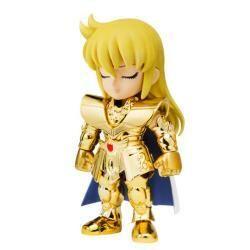 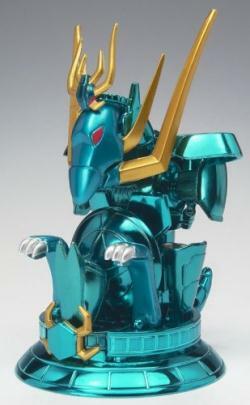 Here comes the Bandai Asia release of Grand Pope Sion from the Saint Seiya Myth Cloth Hong Kong special campaign! 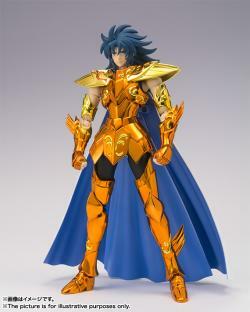 Sion comes with a creepy all-black head, as well as a more human-looking head with hair to wear with or without the ornate golden helmet. 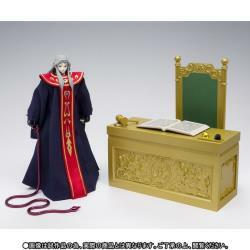 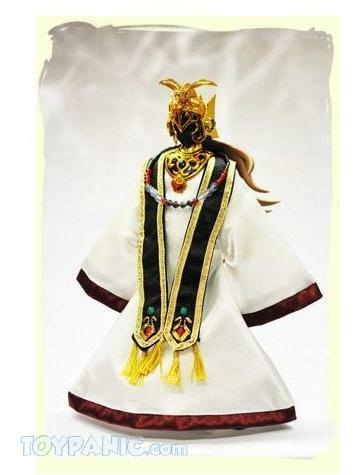 He also has a black robe, a white robe, his necklace, and his magificent golden throne! 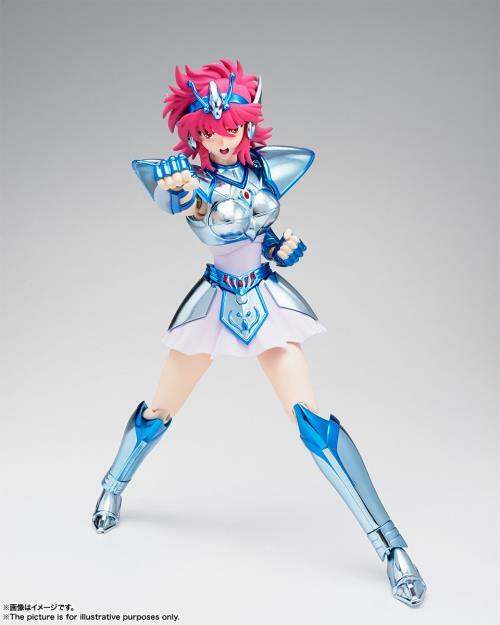 You'll want to order this one fast! "Although I admit for Airpak Express service is a bit slow from their end, the product arrived in good condition. 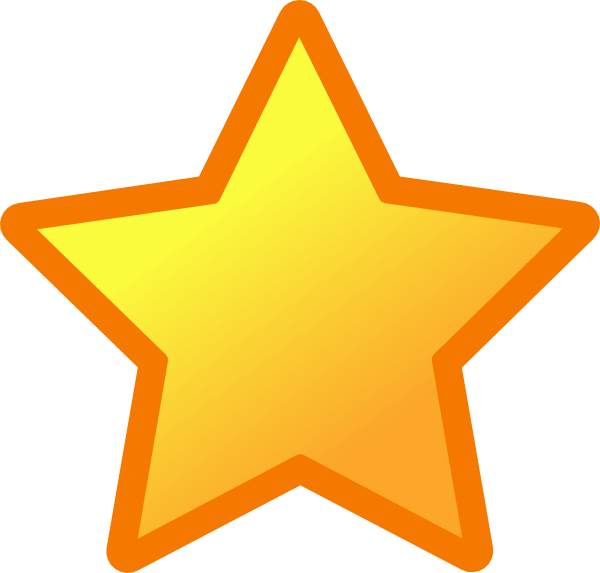 Still thumbs up for your service." 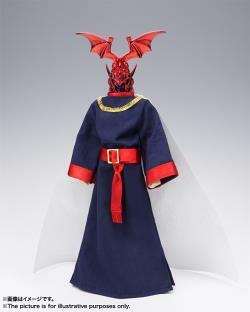 "Fast and efficient response from the seller. 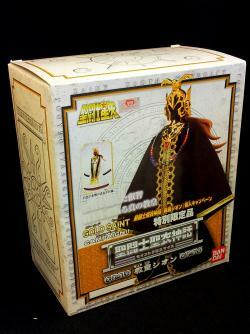 Very secure packaging that protects the item from damage."